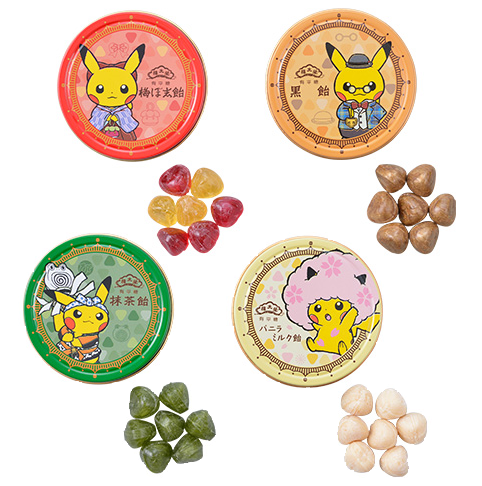 The Pokemon Center has announced new Pokemon Oedo related snacks! 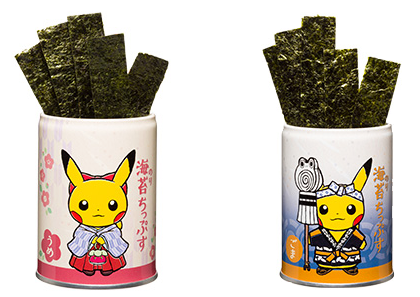 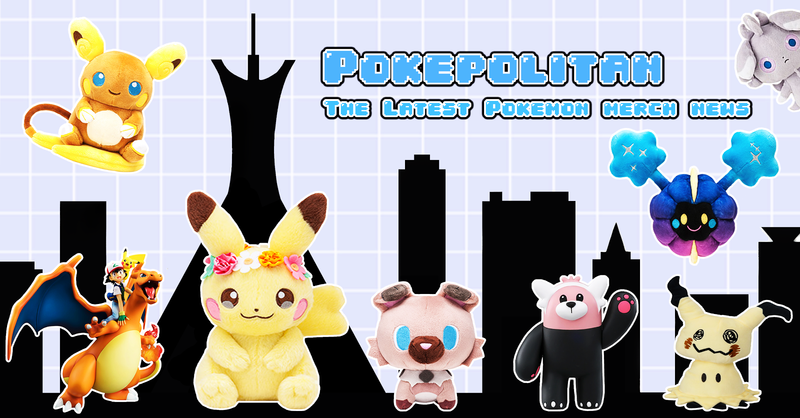 These snacks are exclusive to the Tokyo DX Center and the Pokemon Center JP Online. 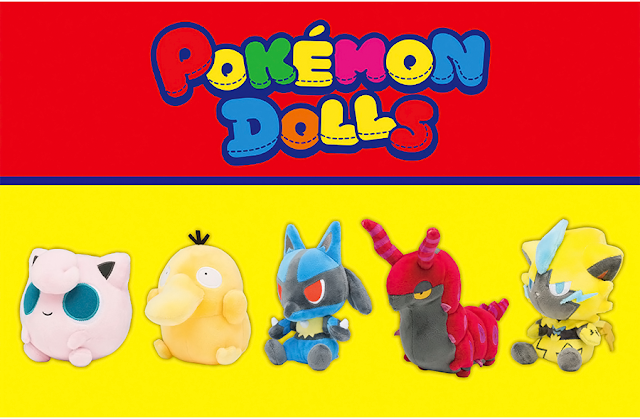 Everything will be released on April 25th, 2018.